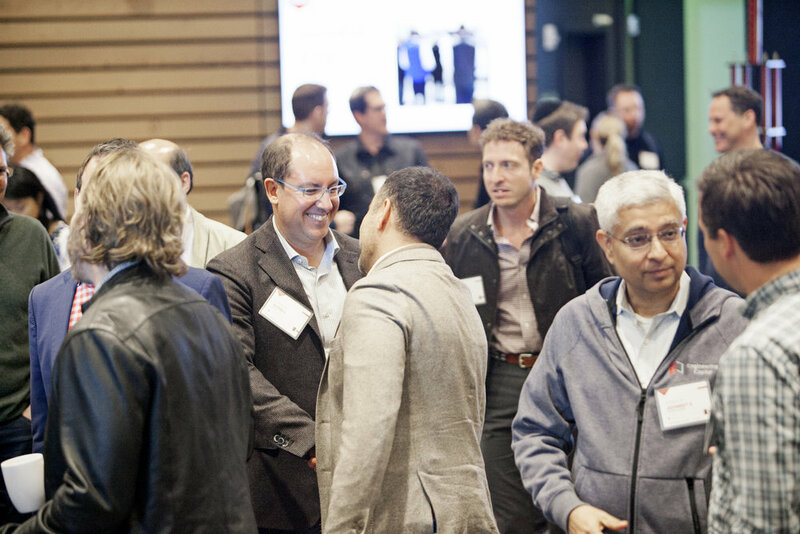 On Dec. 12, Bullpen Capital hosted a new kind of venture capital conference, inviting 100 GPs from the Bay Area to discuss some of the most pressing topics in VC today. 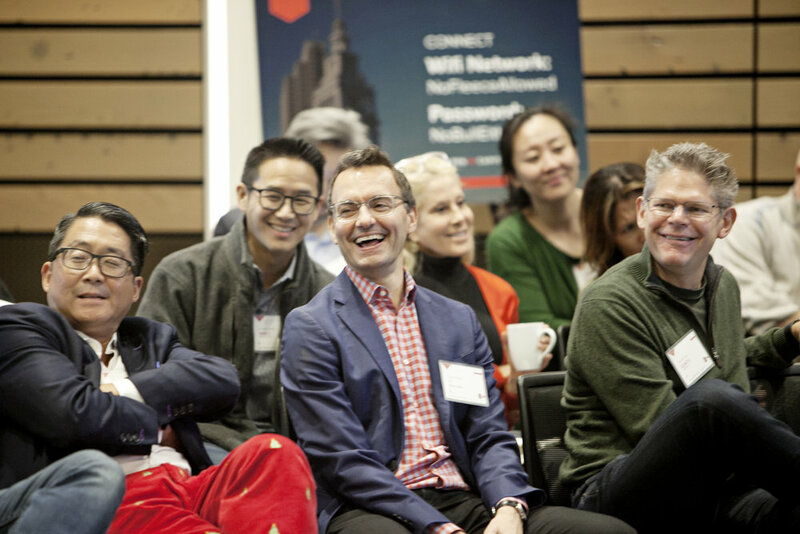 The conference, dubbed No Fleece Allowed, aimed to get everyone out of the closed door, portfolio-pitching mindset and into a collaborative discussion about what works in VC and what doesn’t. 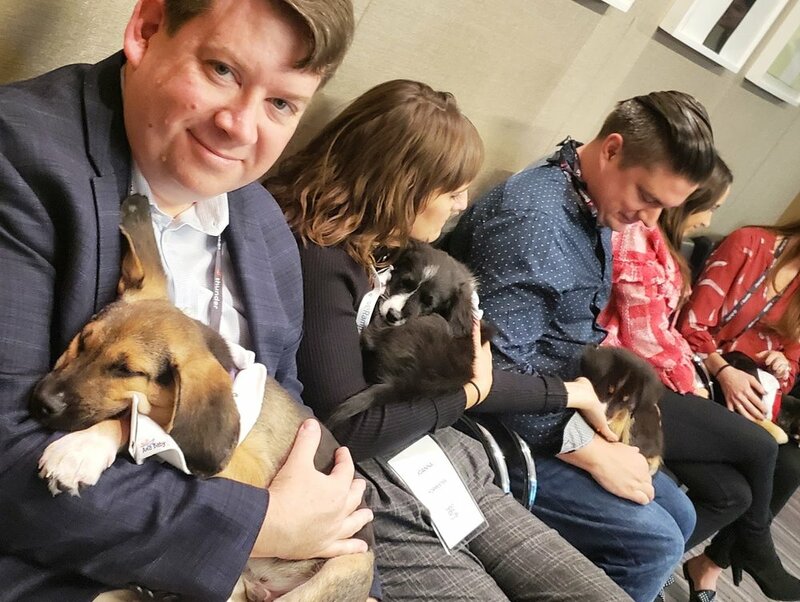 To allow for this free-flowing, unbridled chat, the conference was kept off the record–no press, no social media, and anonymized stories. Breaking the typical conference mold, the room was arranged in two concentric circles of chairs to keep everyone engaged in the discussion with no place to hide behind a laptop or step away for a call. Without microphones and without a stage, speakers sat together in a circle to kick off each session before the floor was opened to continue the conversation. To encourage everyone to add to the dialogue and keep the conference fun, participants voted on the MVP (Most Valuable Participant) of the day. The winner had the honor of taking a picture next to the six-foot winners trophy. No Fleece Allowed would not have be complete without hosting an ugly fleece competition. 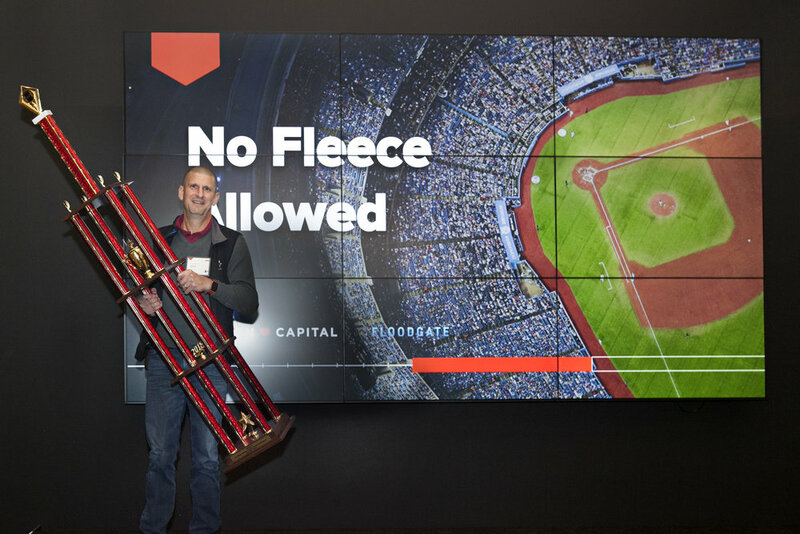 Participants were invited to bring their ugliest fleece to compete, and the winner went home with bragging rights and a prized trophy photo opportunity. One of the many highlights of the day was the closing session with Bill Gurley of Benchmark. Following the format set by the previous sessions and speakers, he was an open-book and addressed crowd-sourced topics in what turned into a dynamic Q&A with eager attendees. As the day wrapped up, the discussion moved into a networking and cocktail hour where attendees took in Commonwealth Club’s picturesque views of the Bay Bridge and SF Ferry Building. 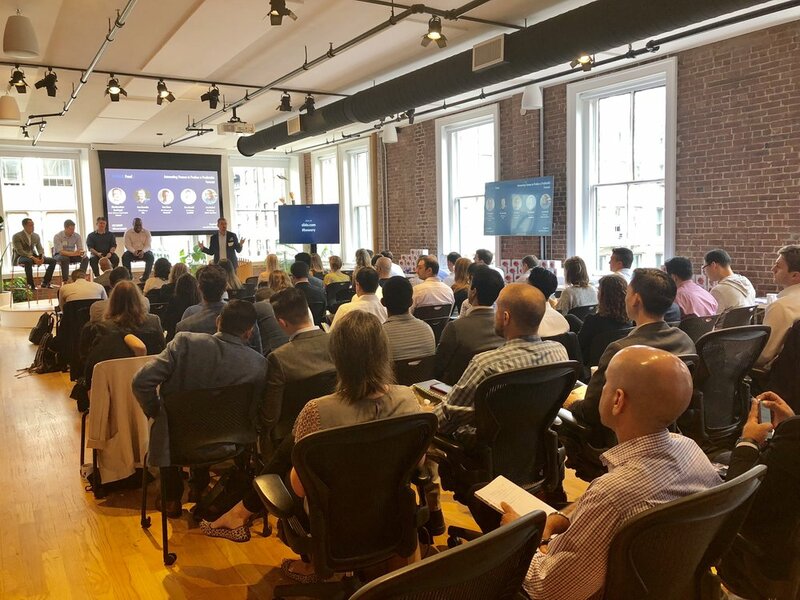 Bowery Capital wrapped up its fourth and final thought leadership Summit for the year, closing out a quarterly Series bringing together similar roles beyond the CEO to learn from some of the biggest leaders in SaaS. One hundred attendees came together with a goal of learning tactical lessons from some of the most experienced executives in the space. CROs, Heads of Sales, and CEOs from Slack, Stripe, Yext, Bitly, and more discussed themes around hiring, culture, sales velocity, and what it takes to successfully scale. 1. Slack’s motto when building a “freemium” model: Build a product people love (make them want to buy the product). 2. Lesson Learned from CEO of Bitly on scaling: Everybody is in sales. Recruit your allies. Nobody wins unless everybody wins. 3. Everyone is always trying to master email marketing: SalesLoft discovered ending with a colon (:) is 35 percent better than ending with a comma (,)—I personally prefer a dash! 4. Hiring Strategy (and applicable across not just sales teams): Your starting pitching pitcher (i.e your first hire) won’t be your closer. 5. Even if prospects aren’t ready to speak now, keep ‘em warm with insightful content: Give them a reason to come back. 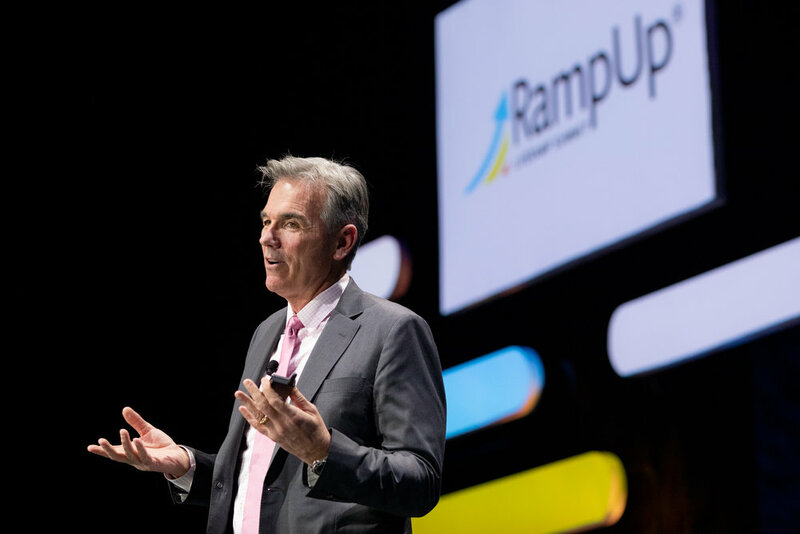 We hit the road and the skies with RampUp this fall, making our way to Chicago, Dallas, Philadelphia, New York, and London for cred’s inaugural international event. 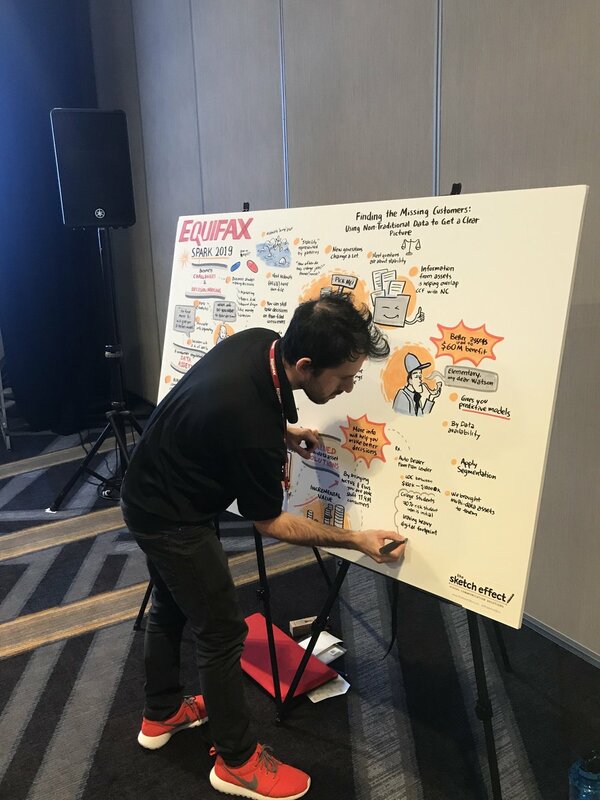 The speaker line-up was truly impressive across all cities—including representation from Starbucks, GameStop, Barclay’s, Google, and Stephen Dubner and Steve Levitt, co-authors of the best-selling Freakonomics. 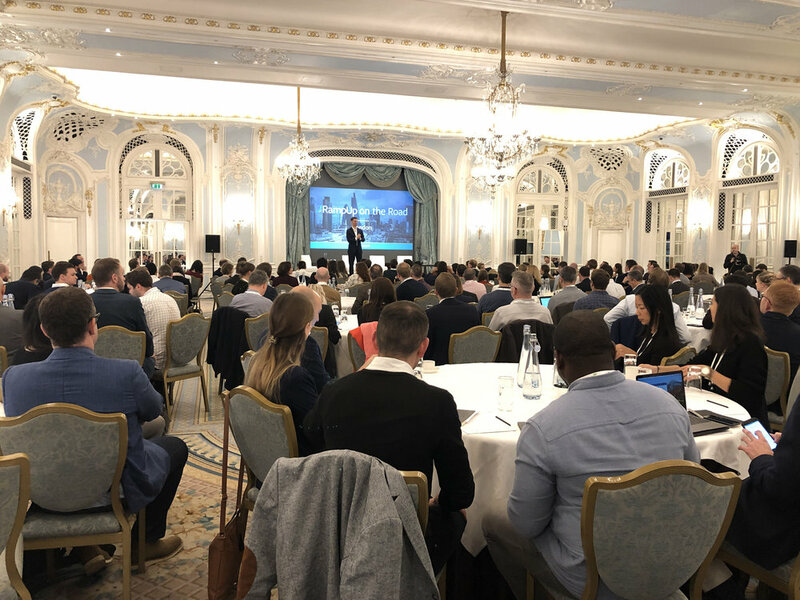 These amazing speakers drew the crowds with record-breaking attendance at all five events, allowing us to reach more than 1,300 martech leaders across the world. 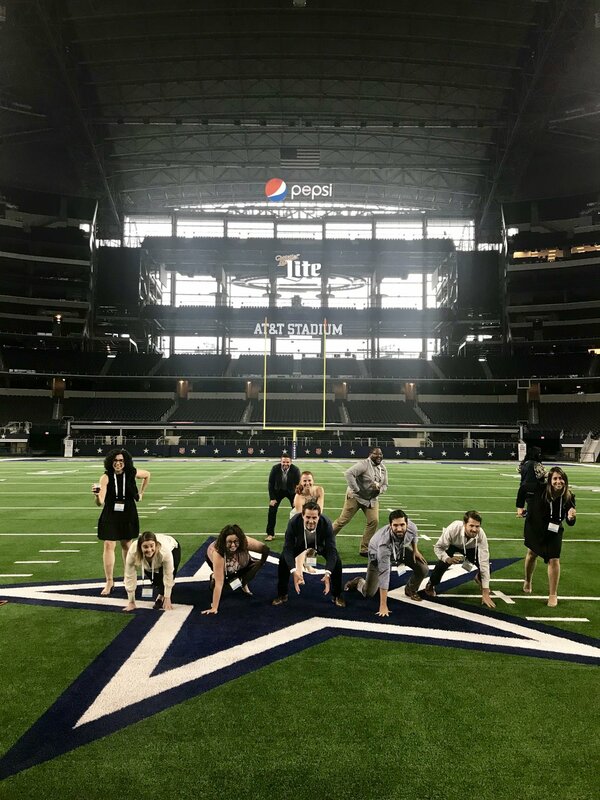 Amazing venues and features like the Dallas Cowboys Stadium and RampPups in NYC made sure everyone left happy. RampUp’s content is always stellar with a focus on the top current priorities for marketers ranging from the importance of data privacy and integrity to customer-centricity to the artful balance of creativity and data. We were thrilled to be a part of bringing these engaging topics to London for RampUp’s first European event. Standing room only for the GDPR session proved that it’s still a relevant topic in the UK and across the Europe. Speakers discussed why GDPR should be viewed as an opportunity to better educate consumers worldwide about the value exchange between consumers and marketers. The rapidly evolving TV landscape is creating more opportunities than ever for digital ads and should not be overlooked as a key piece of the omnichannel puzzle. As Phil Jones, Head of EMEA Partnerships, Ads & Research at Google discussed in the closing fireside chat, consumer trust is decreasing as consumer expectations are increasing. Innovation and data-driven decision-making are critical to bridging these gaps between users and advertisers. It’s been an amazing year with RampUp, but in true event planner style, our eyes are set to the future for RampUp 2019 in February 25-26. Less than 100 days to go! If you’re interested in RampUp updates, or want to learn more about how we can help you with your event, email us: events@credpr.com. 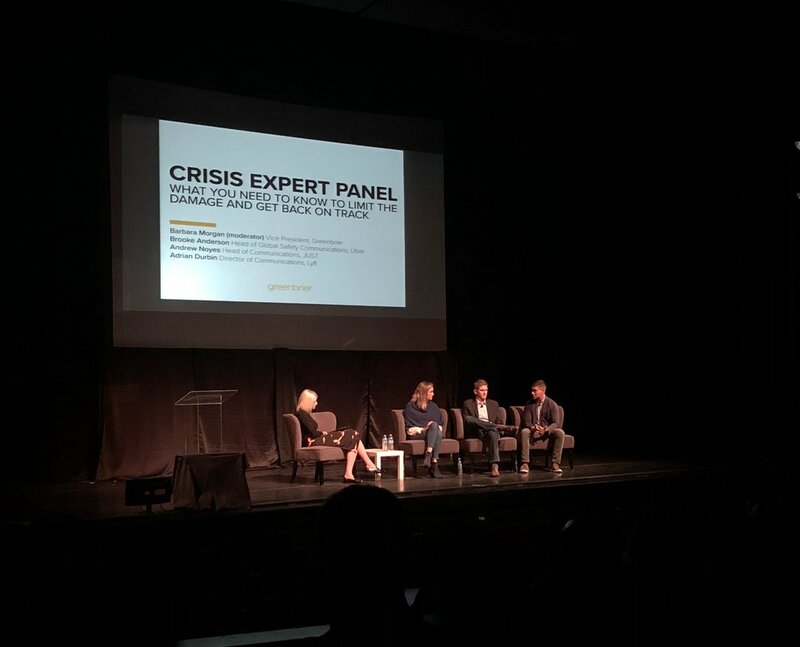 CrisisCon, the inaugural conference hosted by Greenbrier Partners on all things crisis management, took place in San Francisco’s historic Fort Mason district last Thursday. Over the course of this half-day event, professionals from across the communications and PR ecosystem gathered for an afternoon of insightful conversations by industry experts around the applications of proven crisis practices and management, and real-life stories from the trenches. The agenda kicked off with a fireside chat between Lane Kasselman, founder of Greenbrier, and Peter Ragone, principal at PWR, LLC, to discuss the nature of a crisis and how to determine if you’re in one. Key Takeaway: A crisis to one person will not be a crisis to another. Key Takeaway: You can’t spin your way out of a bad story. Before breaking for cocktails and a networking reception, the afternoon concluded with panels around damage control and recovering from a crisis. 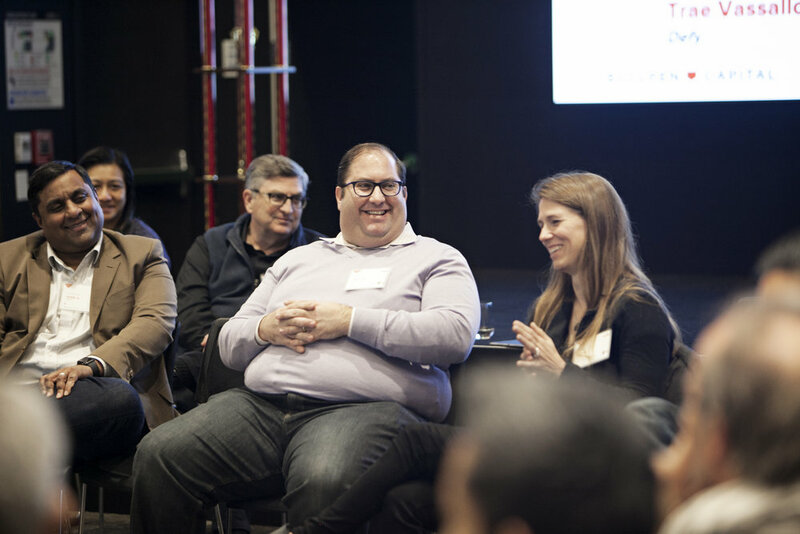 Panelists included speakers from companies such as Uber, Lyft, Airbnb, and Strava. Closing the event was an intimate fireside chat between President of the Center for American Progress Action Fund Jennifer Palmieri and The Messina Group CEO Jim Messina. Looking to learn how to get ahead of a crisis? Get in touch with Greenbrier Partners! Bowery Capital’s Summit series, a structured quarterly forum built to generate opportunities and insights for thought leaders at early-stage companies, made its return this week in New York. 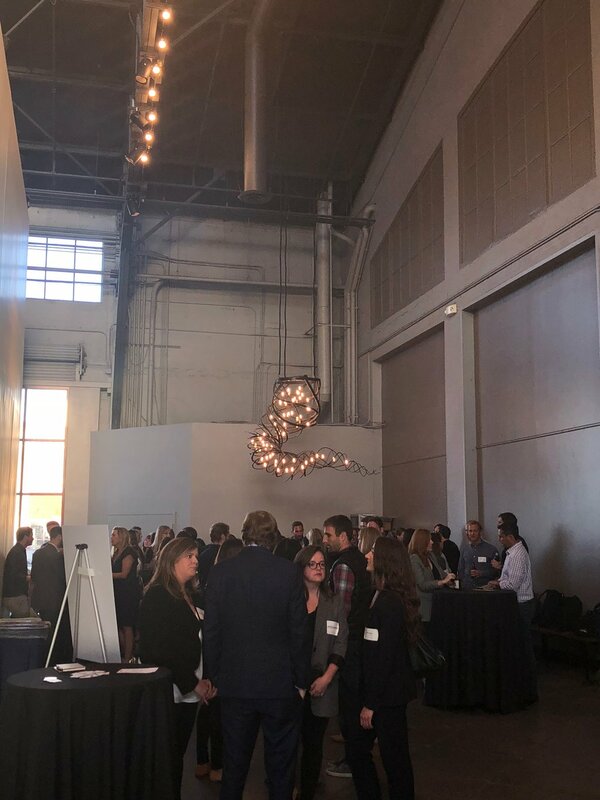 This quarter we focused on finance leaders, where CFOs, Chief Accounting Officers, COOs, and even CEOs yet to hire a full-time finance leader, were invited for a day of networking and tactical dialogue. The goal of the day is to create engaging content for the audience, covering real-life topics seasoned finance leaders have experienced, such as creating an effective forecast, reporting measuring and metrics to management, and how the role of the CFO has evolved to include leveraging data, managing people, and building processes. Highlights included Lorcan Malone, Boxever’s COO, taking us through his pitfalls and lessons learned around scaling companies in size and locations. FreeConferenceCall.com CFO Scott Southern took the stage to share insights on the freemium business model. 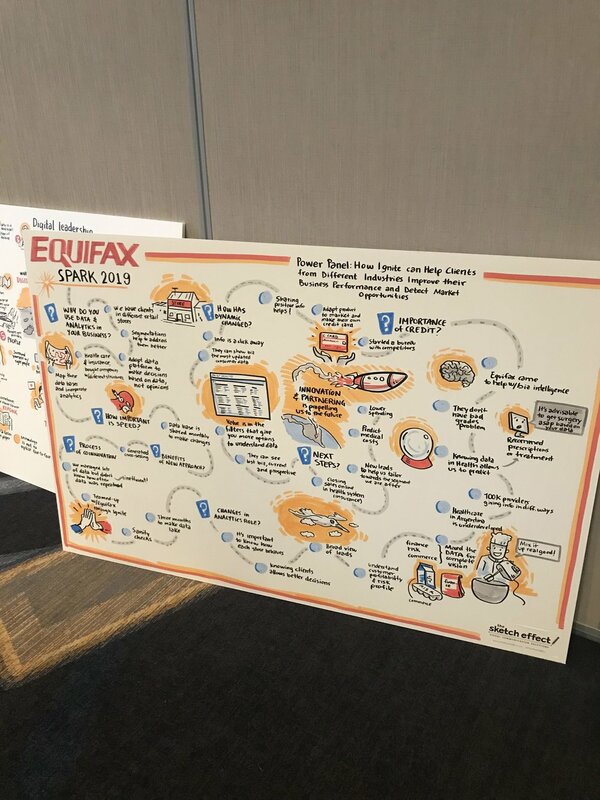 To close out, we invited attendees to participate in roundtable conversations, where they could share their lessons learned on the day, engage with speakers on any additional questions, or just connect with like-minded peers on some of the challenges and questions they face in their role. Watch out for our final Summit of the series in December, where sales leaders will congregate in NYC. If you’re interested in speaking at or sponsoring any of the Bowery Capital Summits, please get in touch! Interested in hearing more about the role of the modern CFO? check out this article from our friends at Toptal!